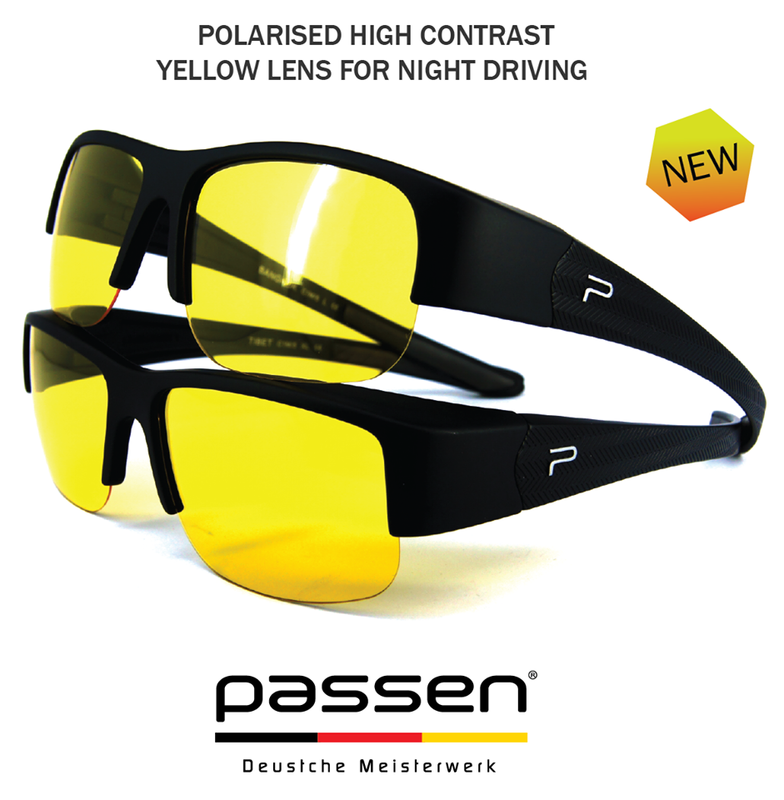 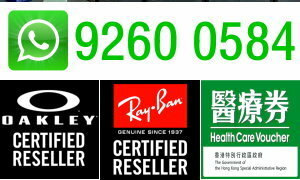 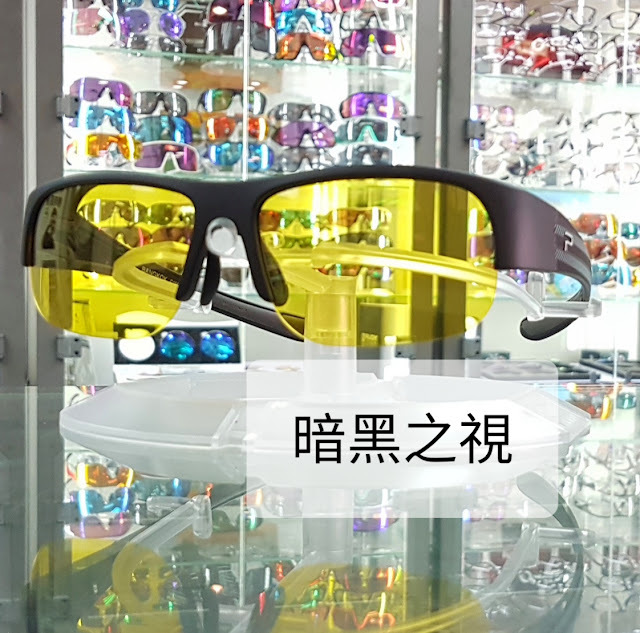 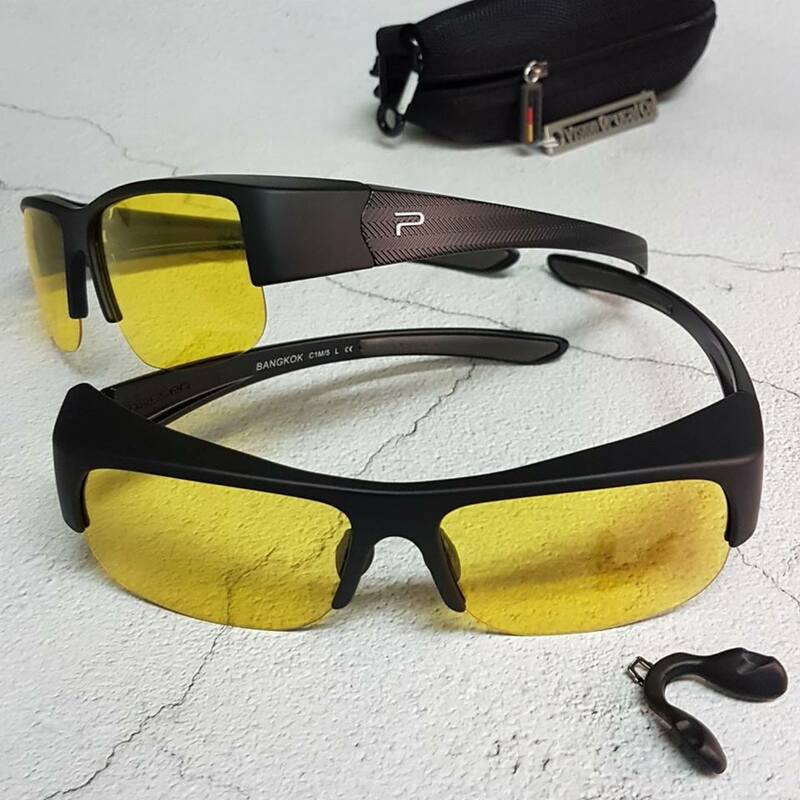 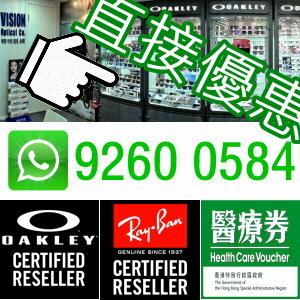 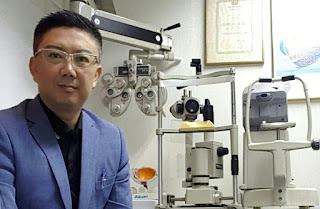 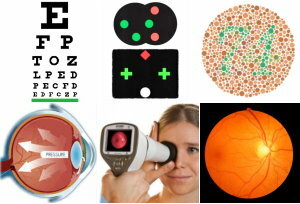 Now Passen come with Polarised High Contrast Yellow lens specifically for Night Driving .. For those who allergic to car lights striking into your sight, here's the best solution for you. For those who love to drive at night, this lens promised a real comfort whilst giving you a sharp vision. 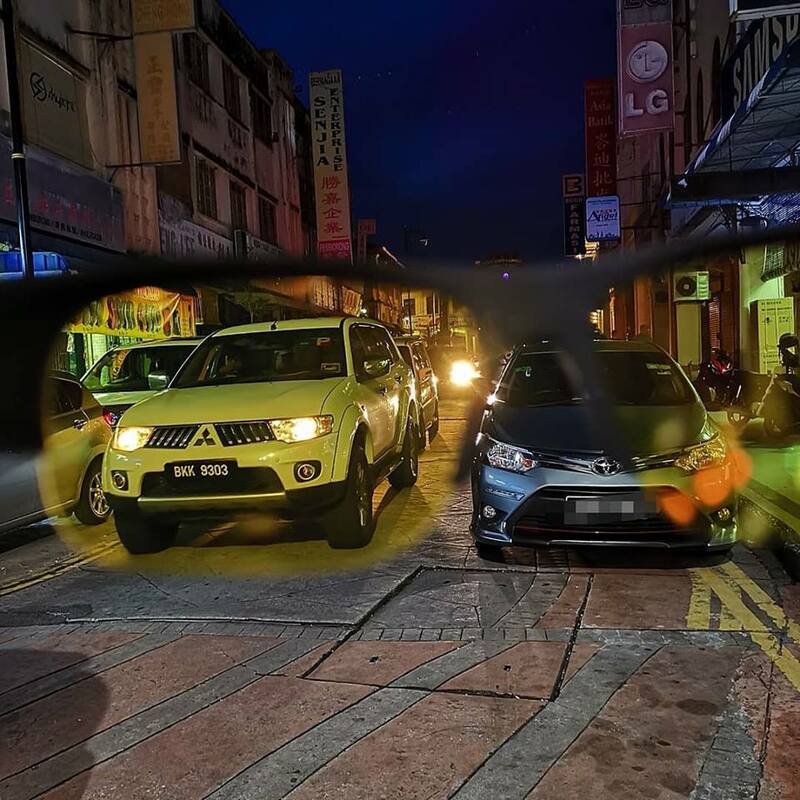 This is a non-edited photo taken focusing through Passen night driving lens series.